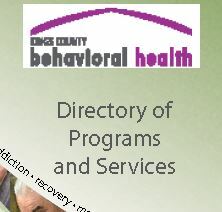 Download and Print information about us and our programs. Learn some fast facts about mental health, suicide, recovery and wellness in both English and Spanish. 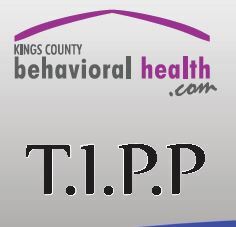 Learn about most of our programs and the agencies we partner with. 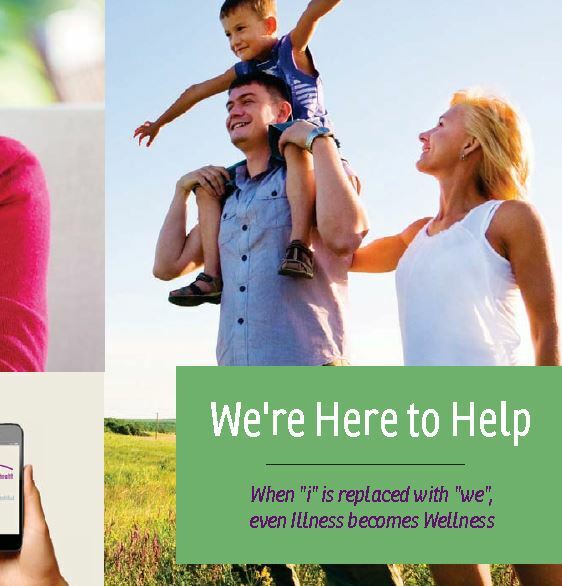 Learn about our PEI programs and services. 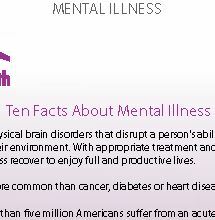 A group for family members of those who suffer from mental illness. A group for anyone who's experienced the loss of a loved one. 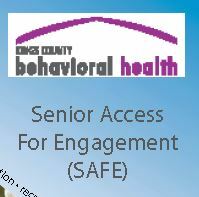 Services Available for our Seniors in Kings County. A flyer about our screenings. This flyer is in both English and Spanish. 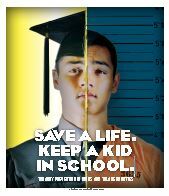 A publication about truancy prevention in Kings County. A flyer about our veteran's groups. Understanding where to turn if you or someone you know is sexually assaulted.